UK mobile carrier EE has announced that they managed to add a total of 5.7 million 4G customers to their network in 2014. The company has seen a significant increase in new customers over the last twelve months and have managed to increase their customer base from 2 million to 7.7 million customers in the last year. 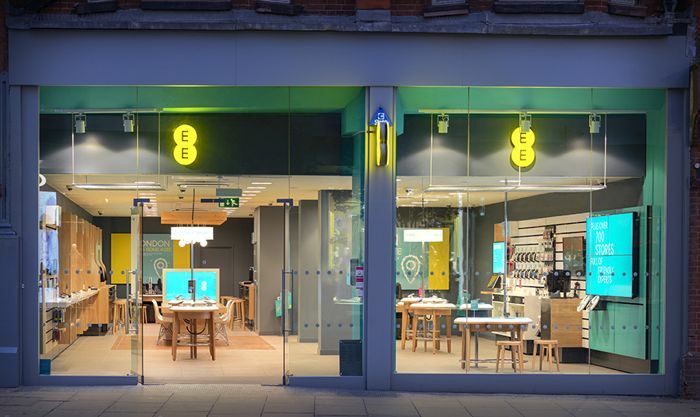 EE, the UK’s largest mobile operator, added a record 5.7million customers to the 4G network in 2014, with 1.7 million in the last two months alone. This beats the 6 million year-end target, and means EE has added more 4G customers than any other operator in Europe. As well as adding a massive amount of new customers, EE have also expanded their network throughout the UK in 2014, adding 210 more towns, they now cover 510 UK towns and cities and over 4,000 villages.